The state-of-the-art technology onboard our vehicles allow our professional drivers to arrive at your location ready to create Ready Mix Concrete East Barnet. 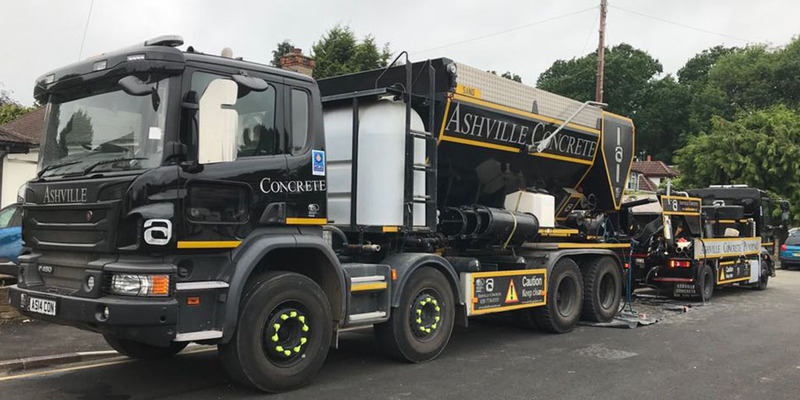 Our sister company Ashville Aggregates provide the materials that we use for both our Ready Mix Concretes and our Ready Mix Screeds. 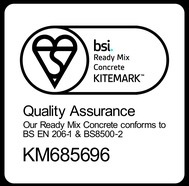 We understand the importance of always using the highest quality material possible and knowing the source of these materials allow us to always ensure this happens. Our vehicles are recalibrated every three months and we make sure we always reach the British Standards obligations. Ashville Concretes background is a history in the construction industry from ground roots upwards. We understand how important it is to do what you say you will and that reliability is the key. As we provide the entire spectrum of waste management and ready mix concrete supply, we can combine the two to be a one-stop solution for Building Contractors and Utility Companies. Have a question? Please do contact us on info@ashvilleaggregates.com or phone us on 0207 736 0355.